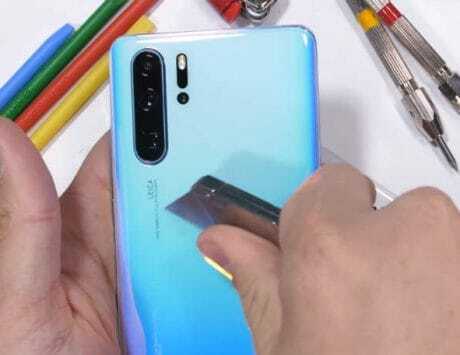 Huawei Mate 20 Pro and Mate 20 RS Porsche Design are the most premium devices from the Chinese smartphone maker. Chinese smartphone maker Huawei is set to launch Mate 20 Pro, its flagship rival to Apple iPhone XS and Google Pixel 3 in India today. The smartphone was launched globally last month and will be the first device in the Mate series to debut in India. With Indian consumers willingly spending on expensive smartphones, Huawei is doubling down on the success it saw with the P20 Pro early this year. Huawei is riding high on the success in its home market of China and strong demand for devices in markets like Europe. It has defeated Apple to become second largest smartphone maker globally for two straight quarters and has now set its sights on the Indian market where Xiaomi leads overall and OnePlus leads in the premium segment. 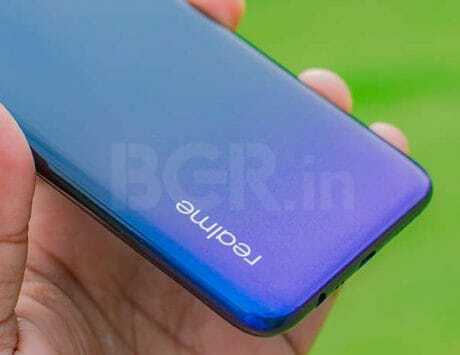 We already know that Huawei is planning to launch the Mate 20 RS Porsche Design as well in the country. The Mate 20 Pro features a 6.39-inch Quad HD+ OLED display and is powered by 7nm Kirin 980 chipset. In India, it will be launched with 6GB of RAM and 128GB storage while Porsche design will come with 8GB RAM and 256GB or 512GB storage. It has triple rear camera setup but drops monochrome sensor on the P20 Pro for an ultra wide-angle sensor. It features both an in-display fingerprint sensor as well as facial recognition system. The Mate 20 Pro runs EMUI 9 based on Android 9 Pie and is backed by a 4,200mAh battery. Huawei has introduced new technologies like super fast charging with 40W adapter and Qi wireless charging rated at 15W. 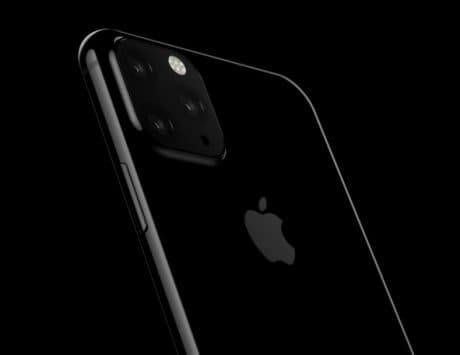 The smartphone also supports reverse wireless charging and can be used to charge other wireless charging capable smartphones like the iPhone Xs and Pixel 3. 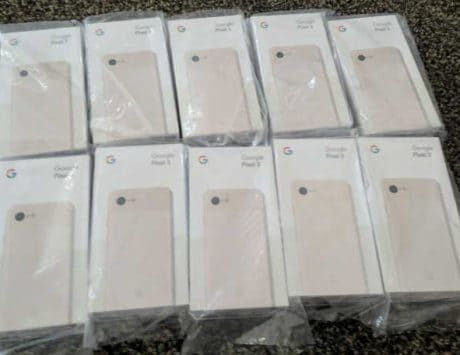 With Pixel 3 starting at Rs 71,000 and iPhone XS starting at Rs 99,900, the key thing to watch would be how Huawei prices its flagship smartphone? Stay tuned for live updates from Huawei’s big announcement in India. Thank you folks for joining us along. Hope you enjoyed the liveblog and sorry for the delay. I hope you will follow us on Twitter and Facebook for more updates about Mate 20 Pro and everything tech. Bye. The price has been revealed officially by Huawei. The Mate 20 Pro is priced at Rs 69,990. Customers can avail the Sennheiser PXC 550 headphones by paying just Rs 2,000 extra. Stay tuned for more updates on the Mate 20 Pro. Huawei Mate 20 Pro will be available in emerald green and twilight colors. Huawei will offer 15W wireless quick charger and underwater case. Huawei will also launch the Mate 20 RS Porsche Edition, Matebook X Pro, Huawei Watch GT and AI Cube. Huawei Mate 20 Pro supports ARCore and is a Signature YouTube device. This means it will support all newest innovation from Google as soon as they live. It also supports Dolby Atmos audio experience. Alert Folks: We have entered nerd mode here with Microsoft’s Thirumalai Anandanpillai. They are now demoing the real-time translation feature where the Translator app will translate from English to Chinese. There is connectivity issue right now but this feature could be a savior. Huawei Mate 20 Pro also supports a PC mode where you can turn your smartphone into a PC without wires. All you need is a Miracast-enabled display. Huawei says Mate 20 Pro offers best performance in areas such as WiFi speed and LTE speed. It also includes dual GPS solution for precise GPS navigation. One last thing: the Mate 20 Pro runs EMUI 9.0 based on Android 9 Pie. 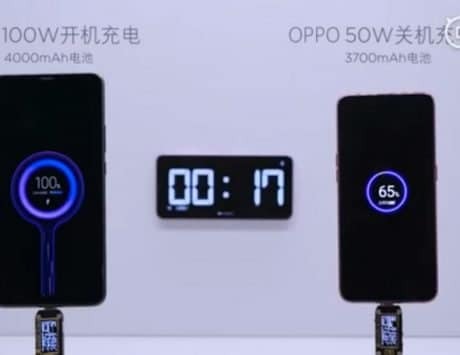 Yang says it takes only 30 minutes to charge the device to 70% using 40W super fast charger. It also supports 15W fast wireless charging, which is much faster than 10W charging standard on most wireless chargers. It also supports reverse wireless charging. Back to the launch, Yang is now speaking about the Kirin 980, the chipset that powers the Mate 20 Pro. It is fabricated using 7nm process and packs around 6.9 billion transistors. It also improves battery life with larger 4,200mAh battery and support for 40W super fast charging. Amazon India listing also confirms that Mate 20 Pro will go on sale first for Prime members on December 3. It is expected to available for others from December 4. The pricing makes it much more competitive for what it offers. Here is the price folks. The Mate 20 Pro is priced at Rs 69,990 and you get Sennheiser’s PXC 550 for Rs 2,000 extra. If you are planning to buy Mate 20 Pro then make sure you buy them with the Sennheiser headphones. Vineet Vohra, a Leica Ambassador and Street Photographer, is on stage to talk about Leica collaboration and quality of photography. “Pictures are a means to communicate,” says Vohra at the Mate 20 Pro launch. That’s it on the back guys. Time to see what’s at the front. There is a 24-megapixel selfie shooter paired with a 3D face unlock system aided by a dot projector and flood illuminator, similar to iPhone X. The Mate 20 Pro’s coolest camera feature is called AI Video, where the camera only keeps the subject in color and turns everything else into black and white. There is also a separate feature called Spotlight Reel for creating highlight videos. Yang is now talking about Macro photography on the Mate 20 Pro. One of the most interesting element is that Huawei is showing metadata including ISO settings. The camera also has a dedicated mode for shooting under the water. The Mate 20 Pro’s camera can go from 16mm to 270mm in terms of focal length thanks to ultra wide-angle sensor and 5x optical zoom. It is a camera that give Google Pixel 3’s camera a run for its money and improves on everything we first saw with Huawei P20 Pro. Huawei Mate 20 Pro has matrix-style triple camera setup with 40-megapixel main sensor and is capable of up to 102400 ISO sensitivity. It also has a dedicated night mode for low-light photography. This year, the Mate 20 Pro comes with an in-screen fingerprint sensing technology and sports an hyper optical pattern design for fingerprint resistance. It is also IP68 water and dust resistant. Huawei Mate 20 Pro has exquisite design, says Yang. He says the design is inspired by Porsche’s sports cars and has symmetrical design with invisible dual speakers. It has a 6.39-inch OLED curved display with Quad HD+ resolution. There is also higher screen-to-body ratio of 86.93% with narrower bezels. Wally Yang is on stage to tell us, finally, about the Mate 20 Pro. Yang says Mate is intelligent and powerful and is the most premium experience in smartphones. Huawei says Leica, Dolby, Microsoft, Porsche and Amazon are key partners and reiterates its commitment to India. “India is a big, big focus market for us,” Paras says. He adds that company will continue to build new features for Indian consumers. Huawei has become the second major smartphone brand globally for the second straight quarter. It beat Apple to reach that spot and as Paras explains, it is no small feat to achieve. He says the company is on track to ship 200 million devices. One third of world’s products are connected by Huawei technology, says Paras Chopra. He talks about company’s technology focus and open collaboration with industry leaders. He says results will be showcased today at the launch of Mate 20 Pro. Paras is talking about company’s last product in India – the Nova 3 and how it is shaping the premium smartphone segment with the Mate 20 Pro today. The focus is on camera and AI, he adds. Ok folks, the launch is finally live and Aparshakti Khurana is talking about how smartphones are a huge shift in technology. He even used the word ‘paradigm’ in his comment and invites Paras Chopra to take us through the Mate 20 Pro. We are still few minutes away from the start of today’s launch event. Let us know what you think is the USP of Mate 20 Pro? Battery, Triple Rear Camera, Quad HD+ dual curved display, Kirin 980 SoC or something else? Hello once again. I am your host for this live updates from Mate 20 Pro India launch and as you know, it will all boil down to price. Can Huawei undercut Google and Apple, tweet to us with your thoughts. We live at @BGRIndia and while you are here, do give us a follow on Facebook. Stay along for updates.